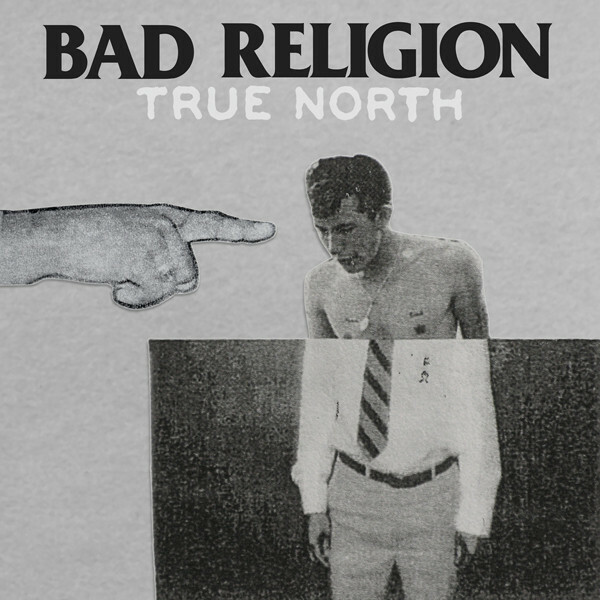 Stranger than Fiction is the eighth full-length studio album (tenth release overall) by Bad Religion, released in 1994. It was their first album released on the major label Atlantic Records (although that label re-released the previous album, Recipe for Hate) and also its last release with guitarist Brett Gurewitz, who left just prior to the 1994-1995 world tour, only to return to the band seven years later. On tour, Gurewitz was replaced by Brian Baker, who would stay with the band permanently. Stranger Than Fiction is one of Bad Religion’s most successful albums, featuring two of their well-known hit singles, “Infected” and the re-recorded version of “21st Century (Digital Boy)”, which both earned airplay on MTV and radio stations, such as KROQ. The album included one more hit single, “Stranger Than Fiction”, though the last one, “Incomplete”, failed to make any national chart. 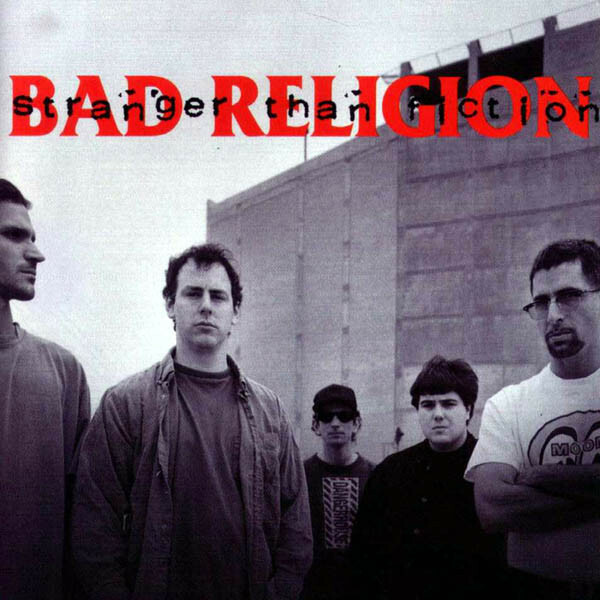 The album also includes fan favorites, “Leave Mine To Me”, “Tiny Voices”, “The Handshake”, and “Better Off Dead.” As of today, Stranger Than Fiction remains the only Bad Religion record to obtain gold status in the United States and Canada. The album was re-released by Epitaph Records on September 15, 2008.